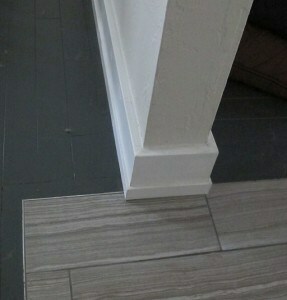 I do custom interior trim and flooring. 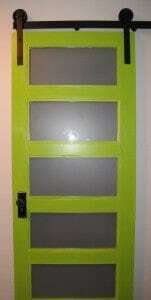 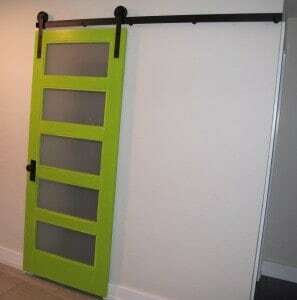 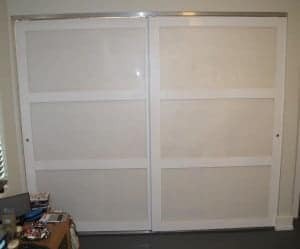 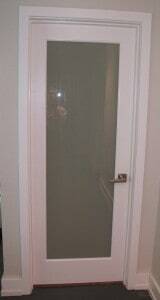 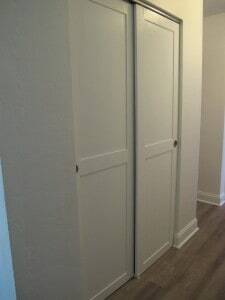 Get rid of those 70’s metal louvered closet doors, clamshell baseboard and hollow luan interior doors. 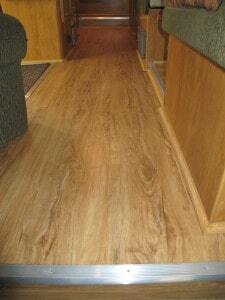 I also install hardwood, laminate, vinyl and tile flooring. 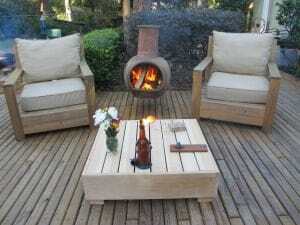 Below are some projects I’ve completed recently.